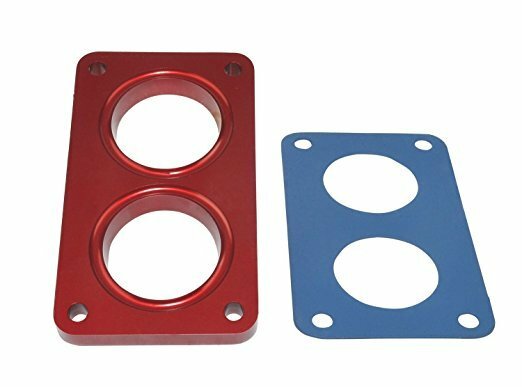 Billet Aluminum Anti-Reversion Plate for 2500 style carburetors with 2.250" Bore. 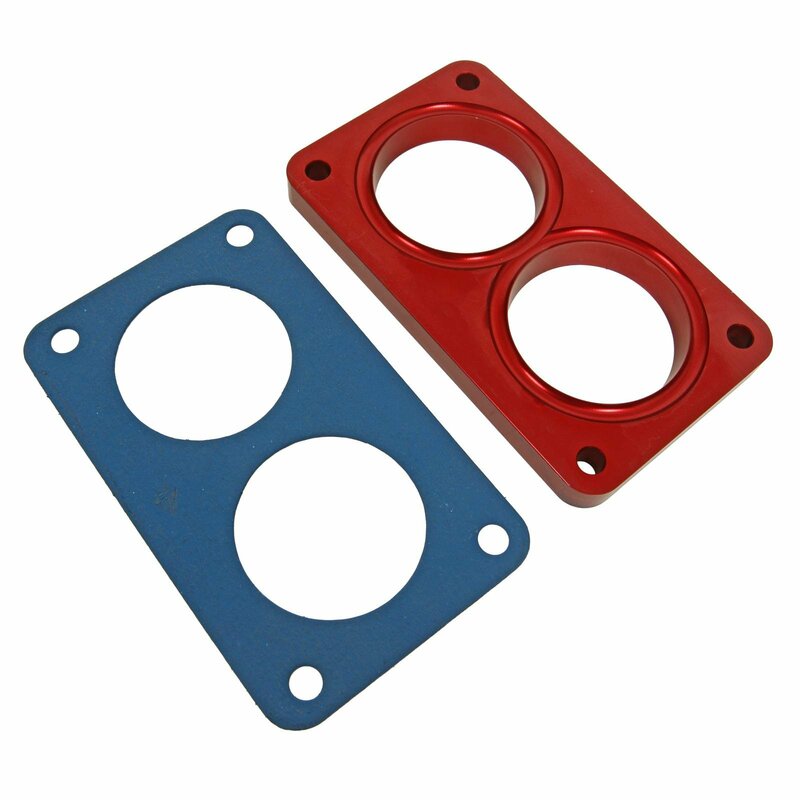 Red anodized, gaskets included. Helps reduce harmonics produced by intake manifolds and preserve carburetor signal.